Ananda Yoga & Detox Center caters to those seeking a relaxing, and rejuvenating experience. 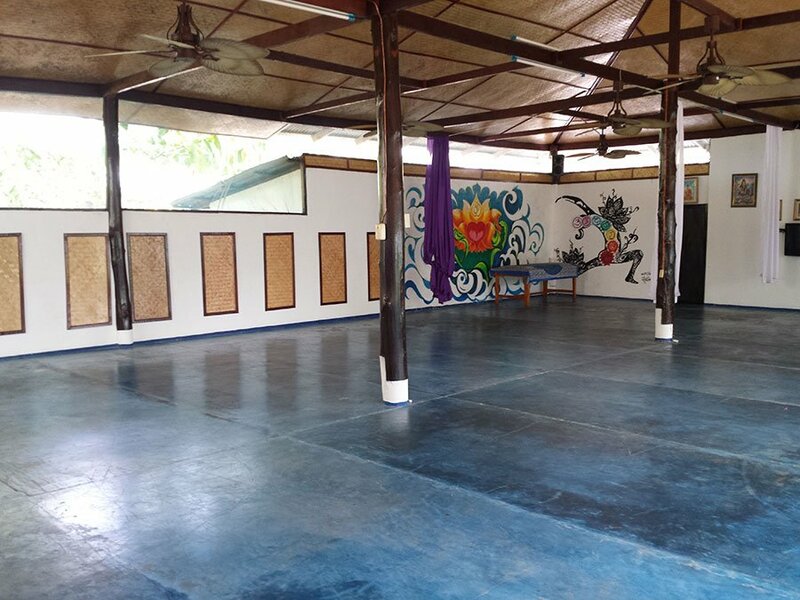 Ananda’s Yoga Studio is 15 m x 10 m (150 m2 of clear space), making it one of the biggest in Thailand. Ananda’s Yoga Studio hosts two 90 minute drop-in alignment based hatha/vinyasa yoga classes each day except Sunday. 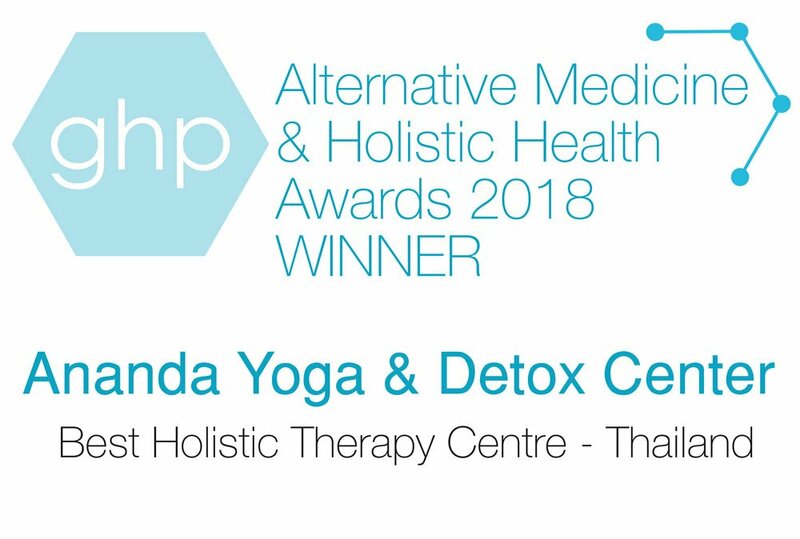 Ananda Yoga & Detox Center’s yoga classes, are accessible for all levels, and most physical abilities, people in the detox program, and for other individuals with special needs such as flexibility and range of motion. Contact us to inquire about use of the Yoga Hall for your workshop or event. You can relax and enjoy the many benefits of a traditional herbal steam sauna at Ananda. Lemongrass and many local herbs are added to a boiler, which is heated by fire to create the herbal steam that is fed into the sauna. Herbal sauna has many health benefits not limited to reducing high cholesterol levels to the treatment of skins diseases such as eczema. At Ananda you can enjoy the traditional herbal sauna as well as a revitalizing and relaxing herbal steaming massage. 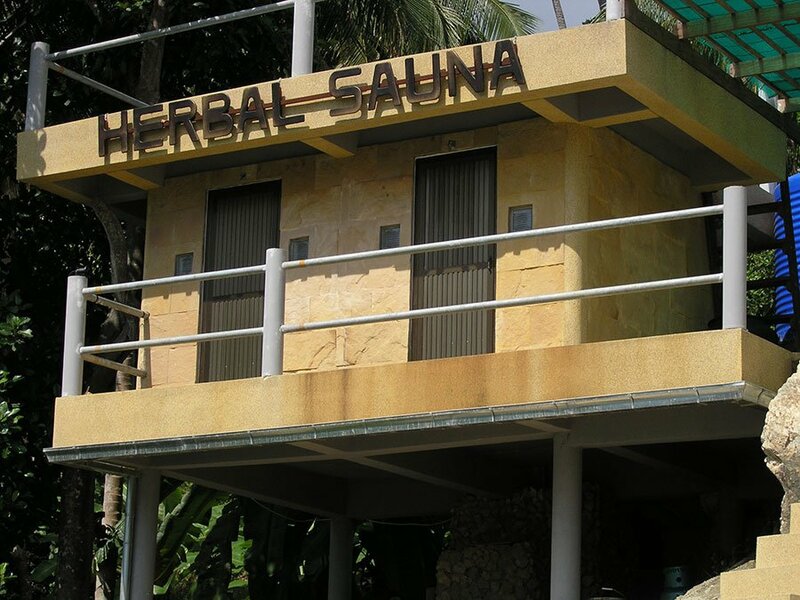 Our sauna is nestled among herbs and local plants, high off the ground. 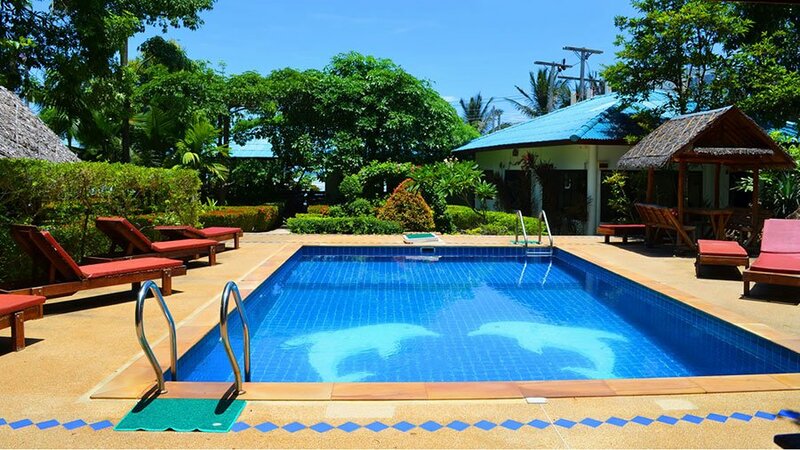 Ananda’s swimming pool is open all day and evening for a refreshing swim or for relaxing in the sun. Enjoy the benefit of natural mineral salts and negative ions while you swim; our pool is kept sparkling clean with special filtration and is 100% free of all chlorinated products. The swimming pool is open from 8:30 a.m. to 8:30 p.m. every day. This therapeutic healing practice has existed in Thailand for more than a thousand years. Chinese concepts of traditional medicine (including acupuncture and acupressure) and Taoist philosophy and practices both influenced the practice of Traditional Thai massage. The beauty and uniqueness of Thai massage is the sitting and hand position when applying pressure and in smooth sequence transition. The photo above was taken during a Thai massage workshop offered here at Ananda in our beautiful Yoga Hall.